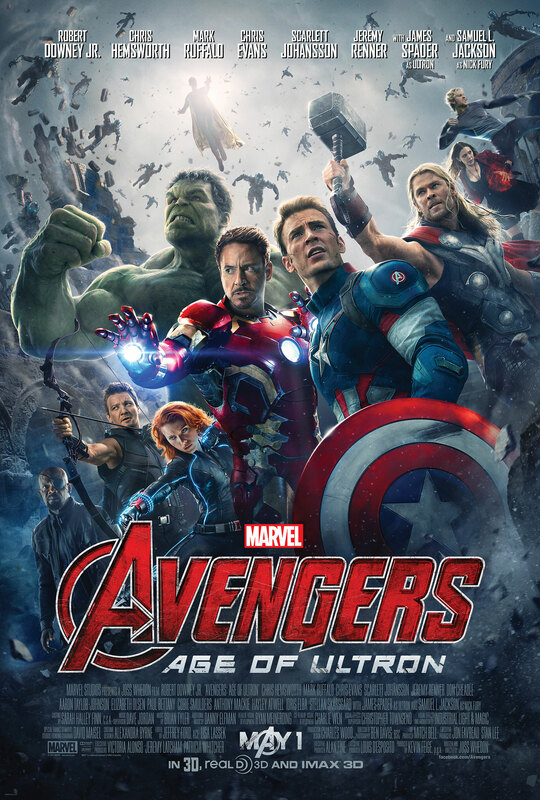 This film is written & directed by Joss Whedon (The Avengers) and stars Scarlett Johansson as Black Widow, Chris Hemsworth as Thor, Robert Downey Jr. as Iron Man, Chris Evans as Captain America, Mark Ruffalo as the Hulk, Aaron Tyler-Johnson as Quicksilver, Jeremy Renner as Hawkeye, Paul Bettany as The Vision, Elizabeth Olsen as Scarlet Witch, Samuel L. Jackson as Nick Fury and James Spader as Ultron. This time the story sees the Avengers post-shield helmed by Tony Stark as they battle with Hydra (a nice tie-in to the story lines in Captain America and Agent’s of Shield). Things go awry when Stark and Bruce Banner (The Hulk) begin to experiment with artificial intelligence and an infinity stone (a tie-in to Guardians of the Galaxy which is hinted at numerous times including the mid credit scene). It is up to the Avengers to stop the villainous Ultron from enacting his terrible plans. This is more of a retrospective compared to the first film which took more time in introducing the main characters. Extra attention has been given in this film to those characters that have not benefited from stand-alone outings. Hawkeye is given more of a back story and we get to see some of his life outside the Avengers. This shows the completion of Whedon’s character development arc; an area in which he is extremely skilled. The relationship between Bruce Banner and Natasha Romanoff is also explored further in this film. 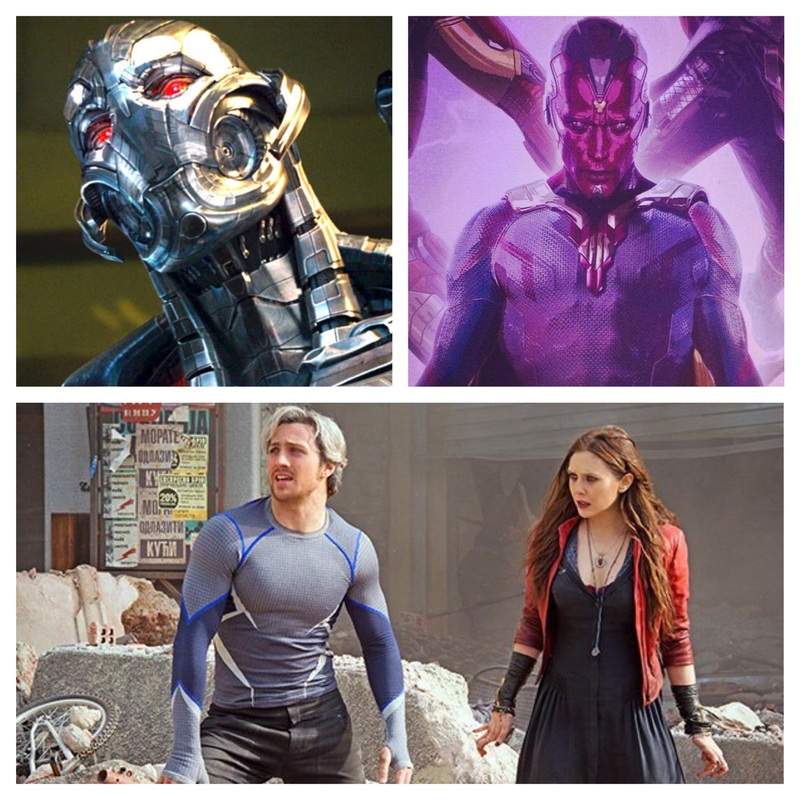 The sibling duo of Quicksilver and Scarlett Witch make their first full appearance (in Marvel Comics these characters are the children of X-Men villain Magneto but this is ignored in the franchise). James Spader gives a restrained performance as Ultron; seeming more anti-hero than villain and we also get a stunning reveal of Paul Bettany as The Vision. The action and fight sequences here live up to those of the first film; albeit trading the cityscapes for a more rural location however this is made just as dramatic in a completely different and unexpected way. As with the previous films the 3D effect is not utilised fully and doesn’t add much to the film. There is a stirring cinematic score from Danny Elfman. 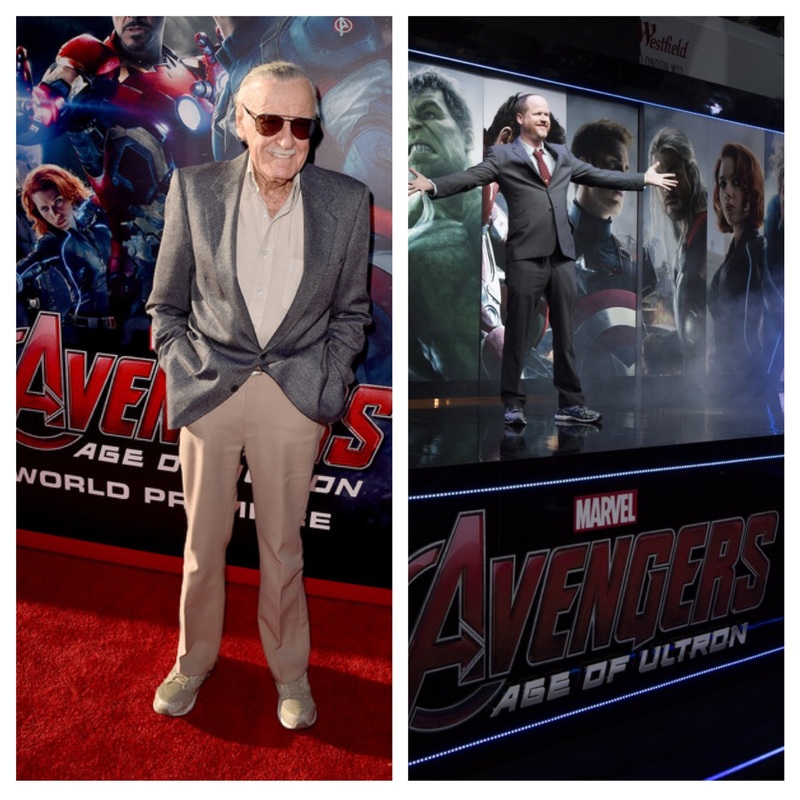 Whedon has announced this is the last film from the Marvel Cinematic universe he will be directly involved with.